Discoverer of the Christ Science or the divine laws of Life, Truth, and Love. Healer of exceptional renown with a library of documented evidence. 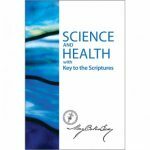 Author of Science and Health with Key to the Scriptures (primary work) plus 15 other books on Christian healing. Teacher of this scientific system of healing. Eddy established courses in Christian Science healing that continue today. Founder of the world-wide Christian Science movement and church. Publisher of a daily international newspaper plus weekly and monthly magazines focused on Christian healing and its proof today. 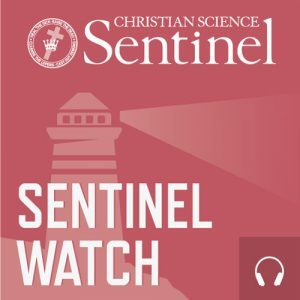 Read this brief overview of her life and work on ChristianScience.com. For anyone interested in healing through prayer, her primary work Science and Health with Key to the Scriptures is essential reading. 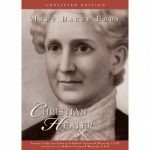 Mary Baker Eddy: Christian Healer is a biography focused on spiritual healing. It includes hundreds of Mrs. Eddy’s documented healings. You can buy or borrow these books at the Christian Science Reading Room. 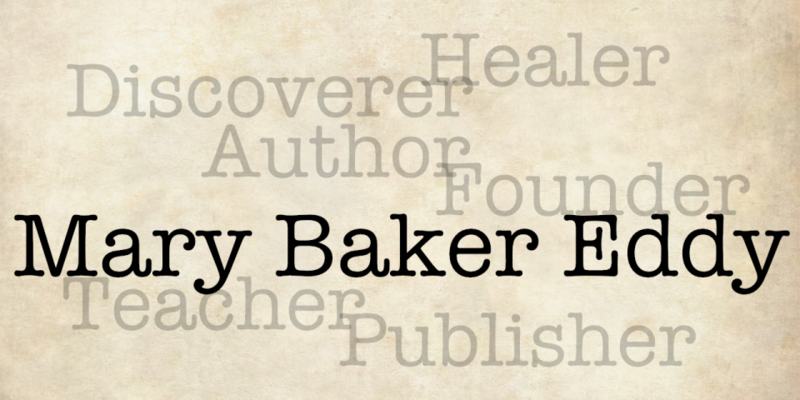 7 Things I Wish Everyone Knew About Mary Baker Eddy – an article written by Tony Lobl. Learn more about her life and writings at The Mary Baker Eddy Library website.